About Us | American Conveyor Group, Inc.
About | American Conveyor Group, Inc. 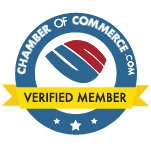 Founded by Keith Mountain in 1983, American Conveyor Group, Inc. is a privately held leader in the “Material Handling and Conveyor Systems Industry”. We are strategically located in Middle Tennessee, just 25 minutes West of Nashville, Tennessee. Our corporate office is located in the heart of 80% of the nation’s manufacturing and shipping industries. That gives us an advantage over our competition, allowing us to quickly and efficiently service our customers. 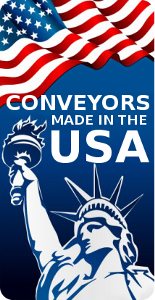 Companies from all over the United States rely on American Conveyor Group, Inc., to service their manufacturing and warehousing facilities, with confidence. 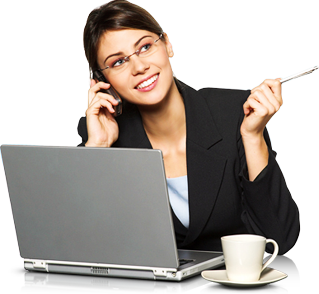 We are dedicated to the “Service of Our Customers”. We strive for “Continual Improvement”. 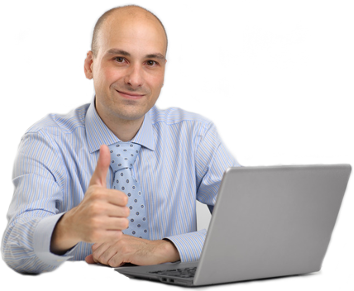 We develop, train and maintain a “Knowledgeable, Qualified and Experienced Team”. We develop and maintain a “Quality Supplier Network”. We establish and maintain an above average “Financial Health Rating”. We have established a “Strong Market Identity”. Complete System Design, Supply and Installation. Design, Engineering and Specification Expertise. Distributor Agreements with all of the market-leading equipment manufacturers. Electrical Design and Programming Capabilities. System Design with effective interface between operator and equipment. Lifetime Customer Care and Service.